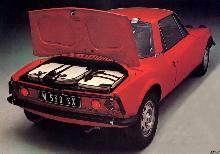 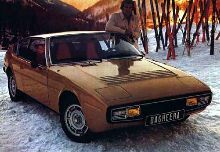 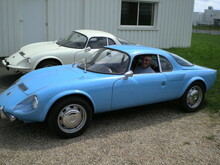 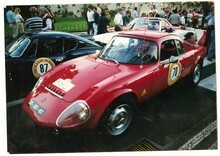 Matra continued producing the Bonnet Djet, perhaps more successfully than the original factory. 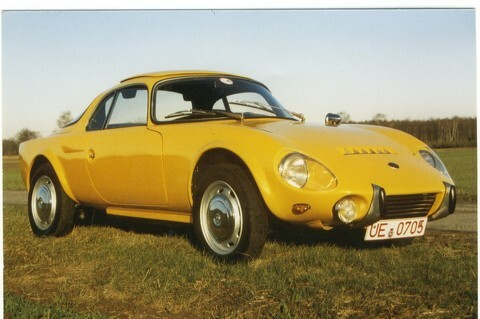 The 1966 models were sold as Matra Djet 5 and at the end of 1966 this became Jet 6 without the "D". 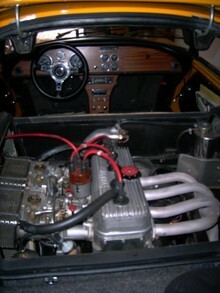 This model had a 1,255 cc engine instead of the 1,108 cc motor.